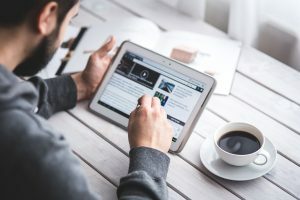 When choosing a webhost for your website, it’s important to consider not only the type of site you are building, ut the extent of your technical knowledge as well. If your budget allows IT personnel, then your choice comes down to price, but if you are about to embark on building the site yourself, you will need some technical know-how. Choosing and installing an operating system is only the beginning. You will also need Apache or Litespeed, and security software, and you need to be comfortable at the command line as well. 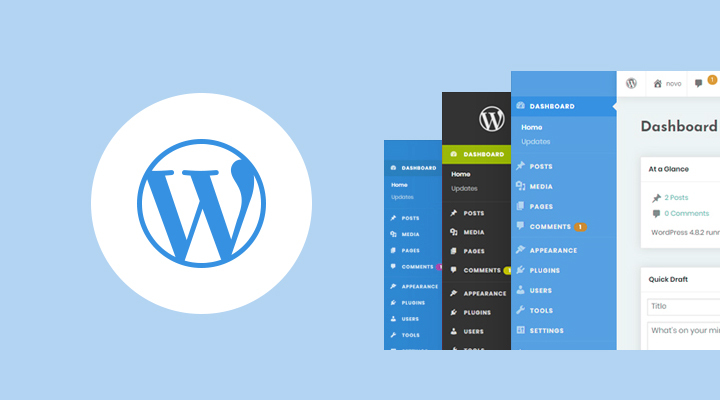 Know Your Comfort ZoneThere are alternatives to building the site yourself, and at JaguarPC, we offer WordPress design packages that are tailored to different levels of management comfort. While packages vary from host to host, the most comprehensive website hosting packages include installing and updating your OS, mail servers, web services, MySQL, name servers and FTP. They also offer all the security you need, and 24 hour monitoring including administrative services. 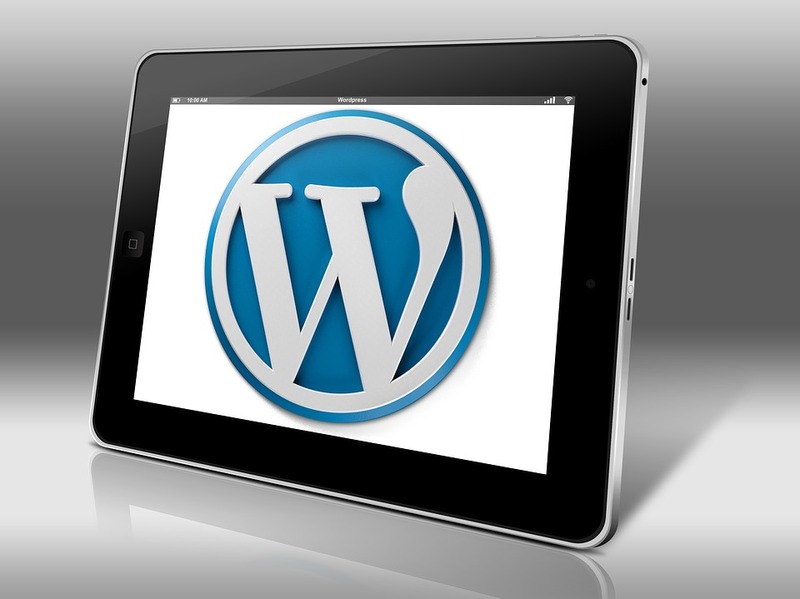 You will need to have a quality design loaded into a easy to manage content management system (CMS) such as WordPress. 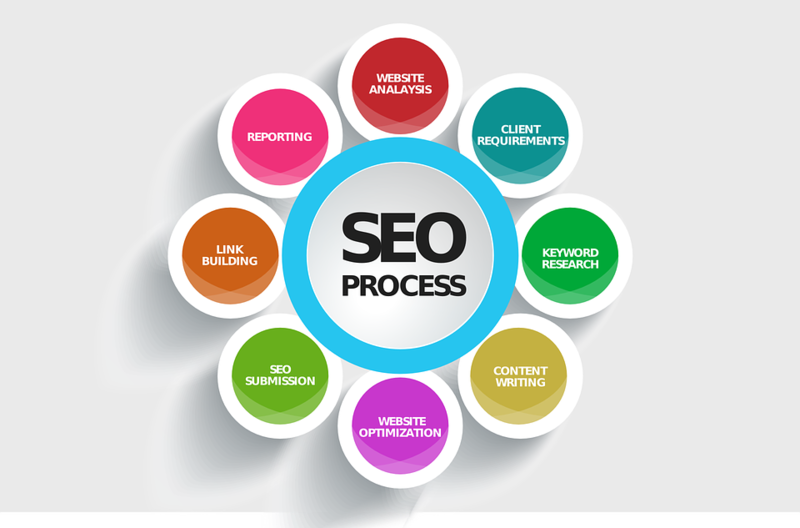 Once your site is ready and hosted you will need to have ongoing maintenance and effort to maintain the integrity of the software, hardware, and the never ending battle with search engine optimization (SEO). This is the kind of package you want if your time is tight, or your comfort level with Unix or its many variants is low.Managed SolutionsIf managed solutions are right for you, then the next step is choosing a website hosting company that is not only reliable, but has the latest hardware and technology. Superior, cost effective and quality hosting means you are up around the clock, and supported by a staff that is experienced and security certified. 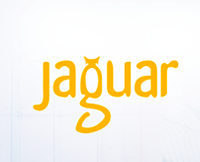 JaugarPC is certified with Trust Guard, and we recommend looking for their seal of certification when choosing your host. Certification means your customers are protected when making purchases, and their privacy is ensured. Management via cPanelcPanel is a control panel in a GUI format that lets you manage your servers, accounts and software applications. It’s easy to use, and provides single click management of styles, languages, email and mailing lists. Security is built in, and it allows you to set the tiers of access to your website for both administrators and end users. You may allow your administrators to add or change content, or your end users to change colors or fonts on their own browsers. 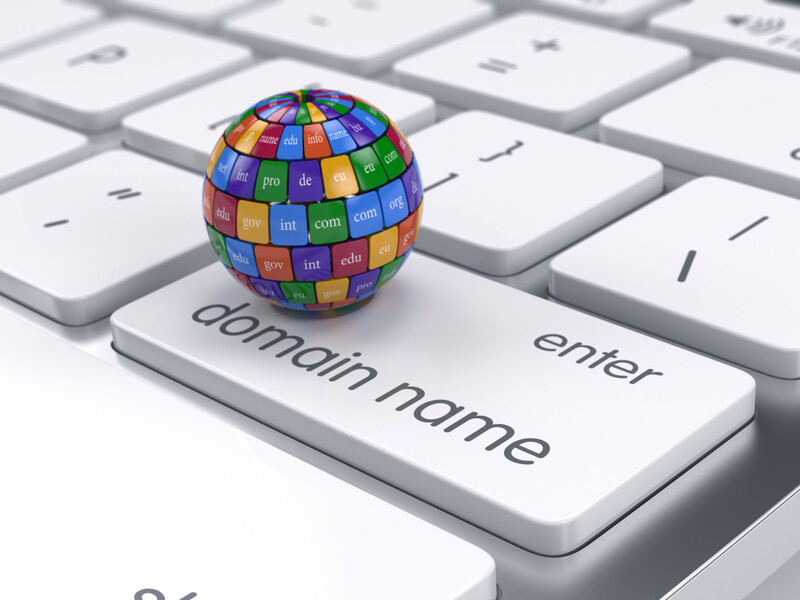 Cpanel is a must for ease of management. Website hosting doesn’t need to be complex, and JaguarPC suggests knowing your management comfort zone before purchasing a package.